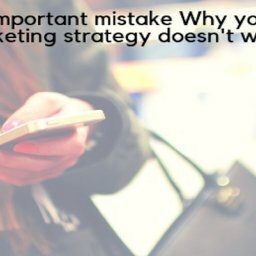 In the last couple of decades, marketing platforms have changed dramatically. 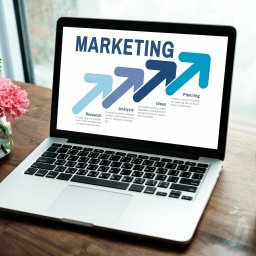 Terms like email marketing agency, social media marketing agency, a content marketing agency have become popular over legacy marketing agency. Once television, newspapers were the prime medium for promoting products and services. The digital transformation had made their effeteness fade away to oblivion. Much efficient and productive channel are now dominating the market. But these channels itself are¬ not proactive, someone or something has to facilitate these channels. That someone or something is an agency. 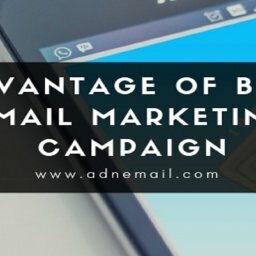 There is a lot of email marketing agency in the market. Not every agency is suitable for everyone in general. Some are suitable for small businesses for their focused customer support, some are great in serving big businesses. 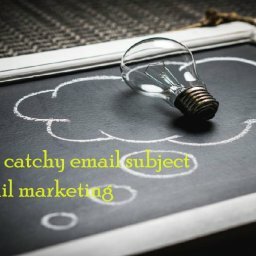 For a successful email marketing campaign, you have to identify your needs along with a suitable email marketing agency for you. 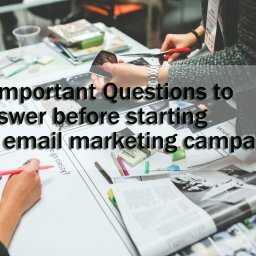 In this article, I will give you some key factors suggestion which will help you choose a dynamic email marketing agency. Interface: Application program interface is important when it comes to choosing a bulk email provider. 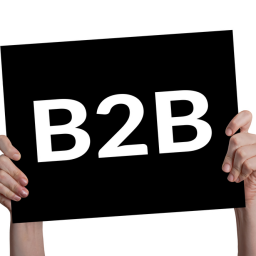 Too complex operation or heavy hardware requirement will make hazardous rather than facilitate. A simple, easy to operate, a standard hardware optimized platform will be the most efficient choice. Delivery count: Maximum number of deliveries should ensure by a service provider. Generally, it should be 99% or above but less than that any number is an inefficient result. 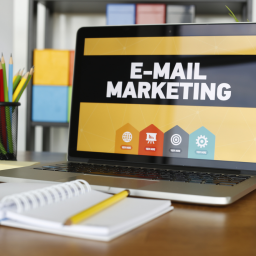 Email bounce rate: Unlike the delivery count email bounce rate should be less. 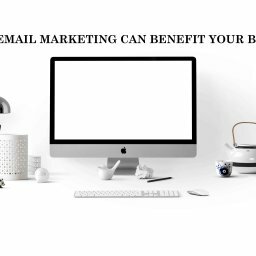 For example, 1% or bellow bounce rate for email is a pleasant number. 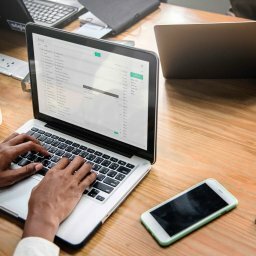 Delivery rate: A minimum number of emails needs to be delivered within a given time. It is in between 1000 email per day to 12,000 email per day respectively. Automated scheduling: Automated scheduling makes it easy to send an email with a time flexibility. 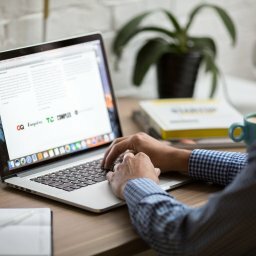 Email templates: A wide range of email templates will help you to craft and design unique content seamlessly for your customer without any hassle. Preview: Before sending it is necessary to have a preview of your final email. If any changes are required, this way you will be able to confirm it. 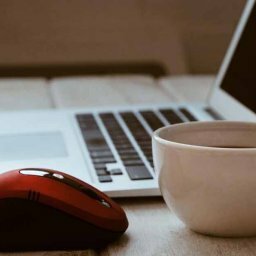 Activities report Delivery rate, open rate, click through rate, spam rate: Tracking and analyzing these reports will help you to make key decisions about your campaign. 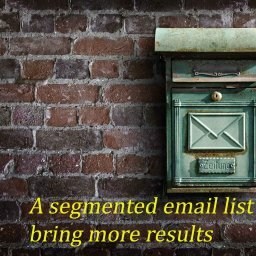 Audience segmentation: Audience segmentation enables you to send email to a specified audience. 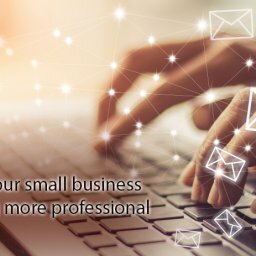 Database: Your email provider needs to have a premium updated client contact database. It is difficult to collect and manages contact database by yourself. Customer support service: You might face technical or another types of problems at any time. A customer support service will help you to overcome any obstacles. 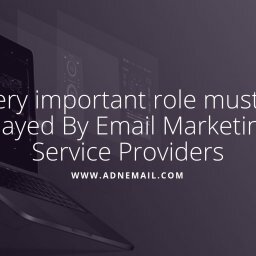 That’s why an email service provider should have a strong customer support service.So, just don’t select anyone, select the one you need. 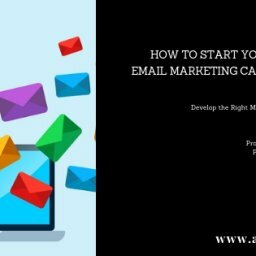 Email marketing agency will help you to run a successful campaign seamlessly. But selecting a suitable agency according to your need has impaction on future outcome. It is easy to choose one, you just have to consider the above-mentioned topic. 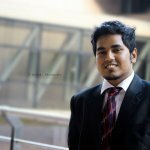 An experienced explorer in Digital Marketing.